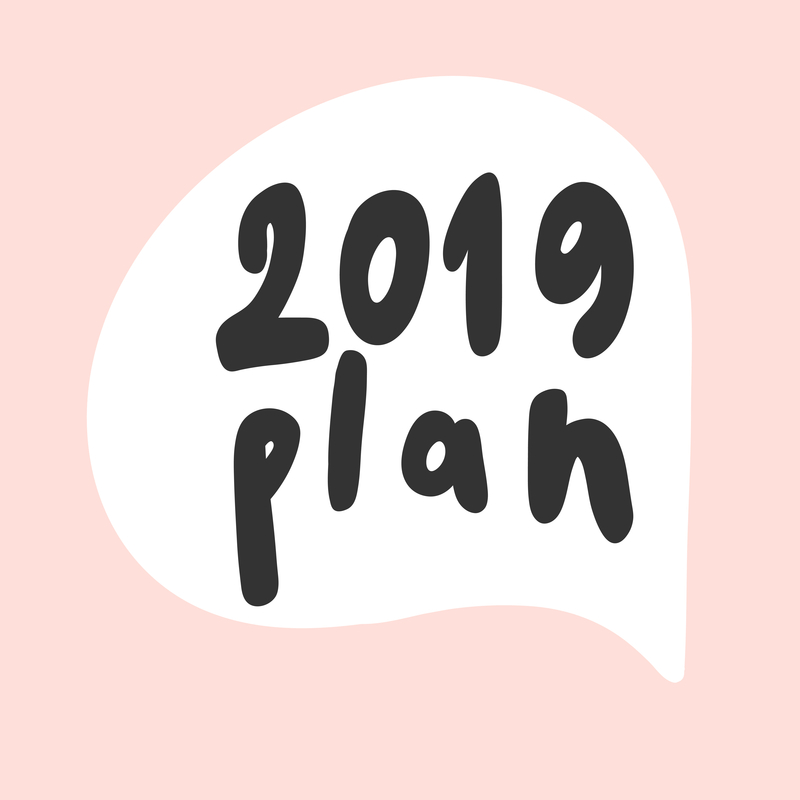 Make 2019 your year to get ORGANISED! 12 months worth of content already created and ready to go – that’s a whole year of pressure off right there! Create up to 6 pieces of content from just one blog post – easily, effortlessly and stress free. A safe space to share your wins, your highs and your lows plus tap into other group members for ideas and inspiration. 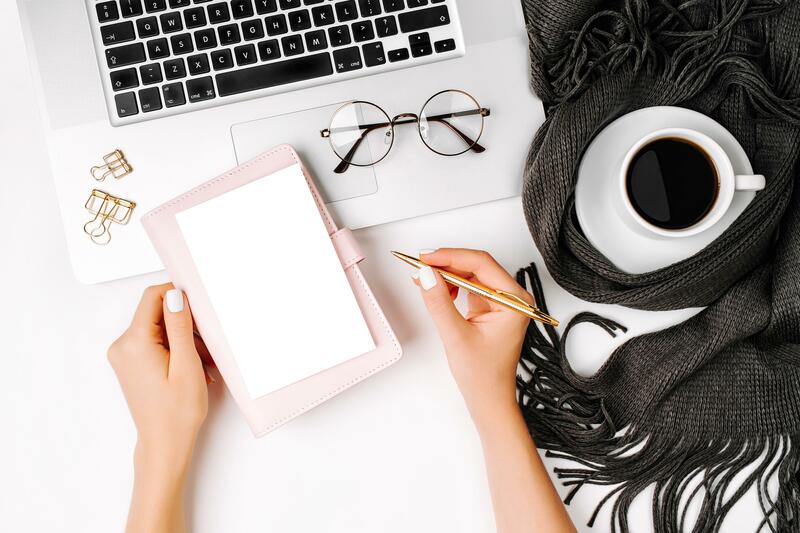 Work 1:1 with me throughout November to make sure you start 2019 with a clear plan and strategy. 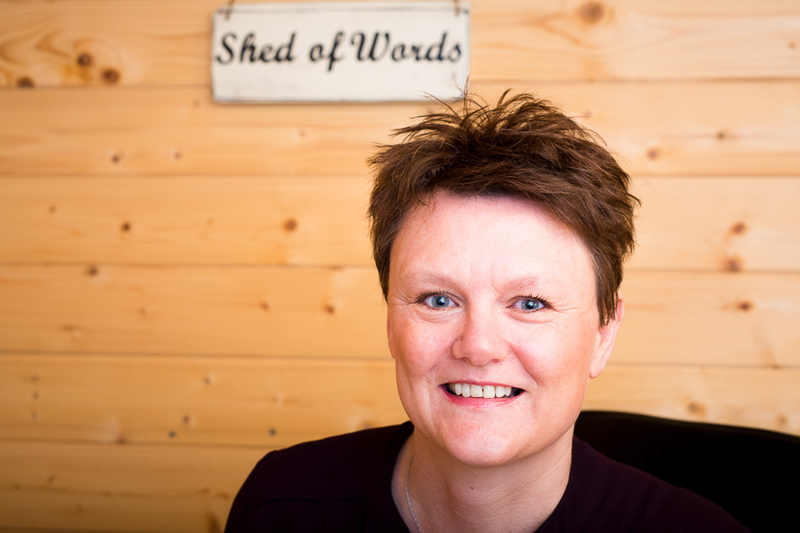 I’ll be hosting live workshops, regular Q & A’s plus email support / Zoom chats to help you on your journey. Grab my swipe files, spreadsheets, how-to videos and a whole library of content to support you throughout the challenge and beyond! As much as I would LOVE to do all of the above for free I have cats to feed and a Shed to keep warm! Hello lovely, nice to meet you! I’m Cat and I will be your host throughout November as we plan and create content together for 2019. I’ve been creating content for myself and my clients for the last 10 years and there’s nothing I love more than a good, solid plan! 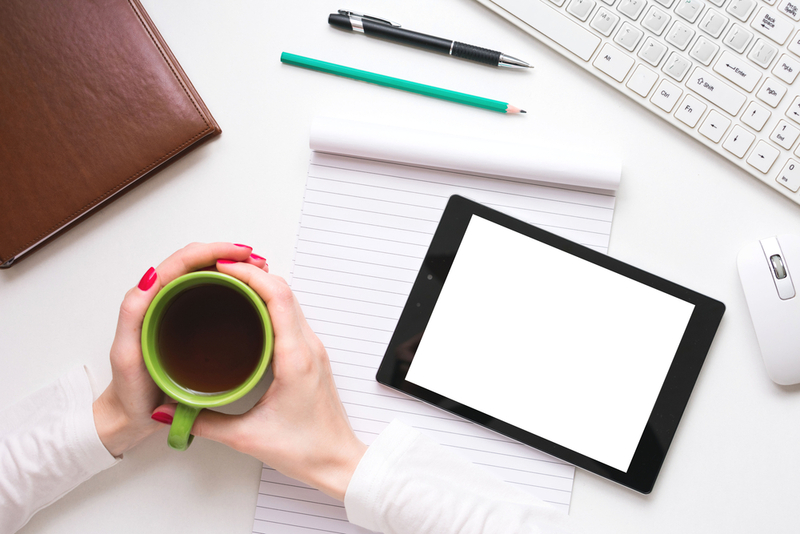 Join me as I share the secrets behind creating a 12 month content plan. 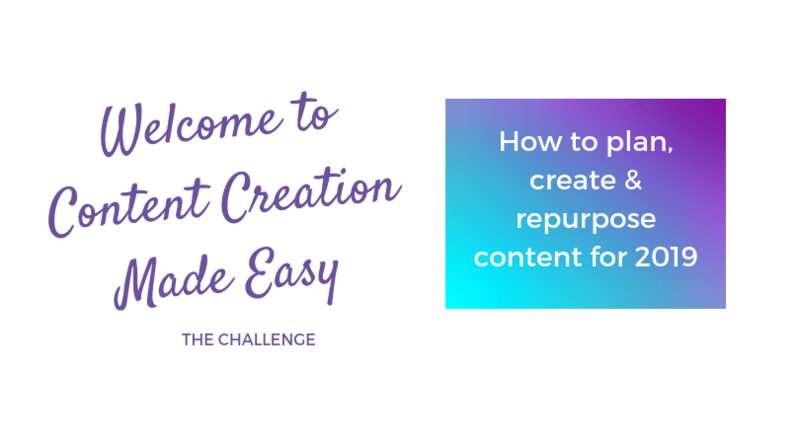 I’ll show you how to repurpose existing content in various ways that you can then share over social media, in emails and across the internet to help you attract more of your ideal clients, more leads and more sales. Not only that but I will share how I come up with content ideas for blog posts, videos, free downloads. i’m basically emptying my head in a series of live video trainings! Planning works, did you know that over 64% of businesses that plan content are more likely to succeed than those that don’t? 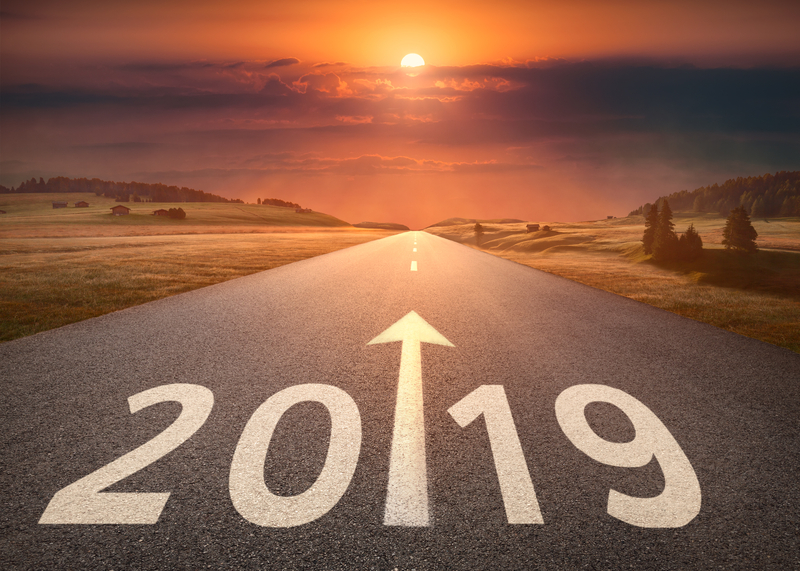 So, join me and let’s get your content for 2019 sorted!